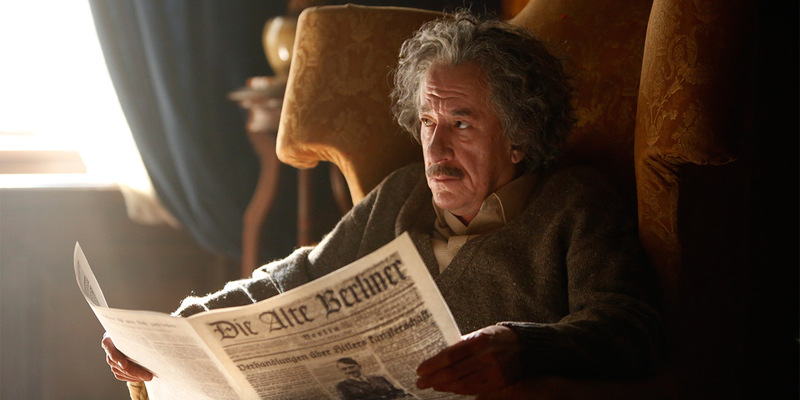 Genius is based on newly discovered personal letters from Albert Einstein. As a way of strengthening its bond with both its audience and with the advertiser community at large, National Geographic is moving beyond its famed yellow border and going “further” in 2017. “Further” is part of a total Global rebrand that was set in motion last year with the genre-busting part-scripted/part-docuseries Mars, which has been picked up for a second season. Based on its desire to go further, it’s apropos that Nat Geo referred to last night’s presentation to the ad community as a “Further Front.” The event featured high-profile figures affiliated with the network’s programming slate, including Neil DeGrasse Tyson, as well as Morgan Freeman and Kate Bosworth, the two of whom will be starring in separate upcoming Nat Geo original series. 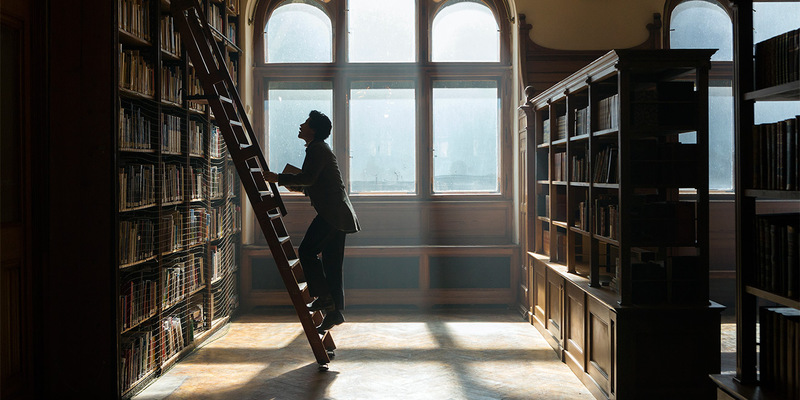 Speaking of programming, Brian Grazer and Ron Howard of Imagine Entertainment are executive producers for season one of the network’s first fully scripted series, Genius, which premieres on Tuesday, April 25. Chapter 1 of the anthology series about the world’s top innovators is all about Albert Einstein, and is based on Walter Isaacson’s book, Einstein: His Life and Universe. Howard also directed the series premiere. National Geographic has been doing a full-court marketing press in advance of the series premiere of Genius, which includes signs that can currently be seen all over New York’s Grand Central Station. Readers might also recall Nat Geo’s Genius Super Bowl ad that aired right after the conclusion of Lady Gaga’s halftime performance. The network is so confident in the series that it announced on Wednesday night that it has already been greenlit for a second season. Genius also represents the first collaboration between Nat Geo and its corporate sibling, cable/digital scripted studio Fox 21 TV Studios. Nat Geo also introduced two military-themed series last night. The first was The Long Road Home, a scripted military drama starring Kate Bosworth and based on the book of the same name penned by ABC News’s Martha Raddatz. Chain of Command is a partnership between Nat Geo and the Pentagon to cover the U.S.’s military mission in Afghanistan for a year, and “how the U.S. is combating global extremism.” This limited docuseries is still shooting. Then there’s The Story of Us With Morgan Freeman, an expansion of Freeman’s The Story of God franchise on Nat Geo. Freeman will once again take viewers on a global journey to meet people from different cultures whose lives are shaped in surprising ways by different fundamental forces, this time exploring themes that unite us all. Each of the six hour-long episodes will explore a single fundamental force or topic. The series will premiere this fall. There’s also a six-part docuseries from Katie Couric called Gender Revolution, which premieres on Nat Geo next year.